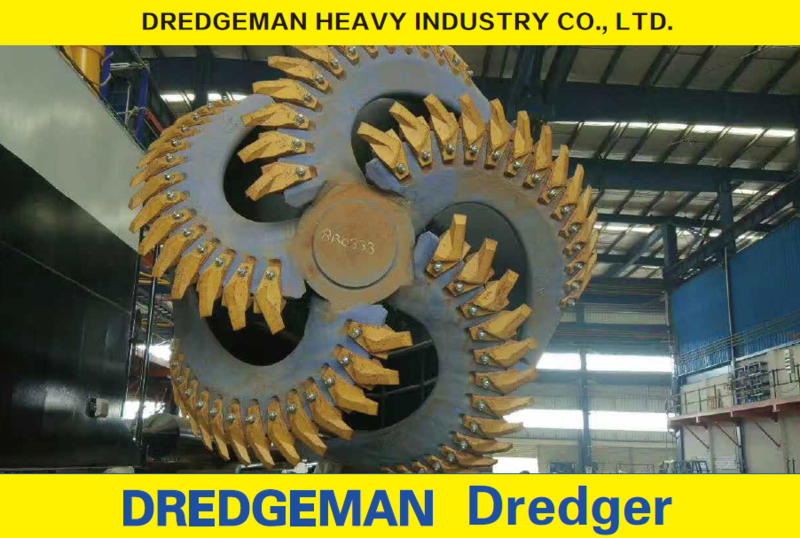 Dredger Factory, Company, Manufacturers - DREDGEMAN HEAVY INDUSTRY CO.,LTD. 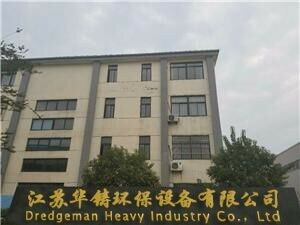 DREDGEMAN HEAVY INDUSTRY CO.,LTD. has over years of development, become a heavy industry group. which owns two subsidiaries named Jiangsu Hooray Heavy Industry Co., Ltd, Nantong Hooray Ship Equipment Co., Ltd. Our main products include Large scale Cutter Suction Dredger, Gold Dredger, Sand Transportation Ship, Multi-function Service work boat etc., which widely used in Sand excavating, river dredging, desilting, reclamation for channels and land, port construction etc. All the products can be customized according to clientâ€™s requirement. Dredgeman Heavy Industry Co.,Ltd.is a China-Bangladesh joint venture company founded by Jiangsu Hooray Heavy Industry Co,Ltd.and Powervision Group of Bangladesh.The company is specialized in producing,developing and sellng river deslting and dredging environmental protection equipments,devoting to build the best-seling world brand,"DREDGEMAN" in this field. Our main products include Large scale Cutter Suction Dredger,Gold Dredger,Sand Transportation Ship,Muti-function Service work boat etc,which widely used in Sand excavating,river dredging,desiting,reclamation for channels and land,port construction etc.Allthe products can be customized according to client's requirement. We have professional R&D department,CAD drawing design center,quality control department,after-sales service department,operating and purchasing department and product testing center.Our company has more than over 200 employees,including 6 professional senior engineers on dredger building and researching,and more than 30intermediate grade technical personnel. They specialize in designing and building tugs,dredgers and sand mining machinery.We have established a good cooperative relationship and signed co-operation agreement with a number.of Ship Design Institute such as Jiangsu Ship Design Institute,Yancheng Changhe Ship Design Institute and Shanghai Zhouchi Ship Design Co.,Ltd,etc..We have also established a good cooperate relationship with a number of classification societies i.e.CCS,ABS,DNV,GL,BV. We have signed agreement with domestic provincial Port Authority,waterway dredging department and river Authority. In order to secure and develop new markets,we have agent and marketing(service)center in following countries such as Malaysia,Indonesia,Bangladesh,India,Brazil,Argentina,Benin,Egypt,Poland,Nigeria,Ukraine,Iran,Saudi Arabia,Pakistan,and North Korea.Our dredgers,gold mining equipment,and offshore mineral processing platform have been successfully exported to these countries. Adhering to the integrity,mutual benefit and development purposes,warmly welcome domestic and foreign customers to visit us and cooperating!